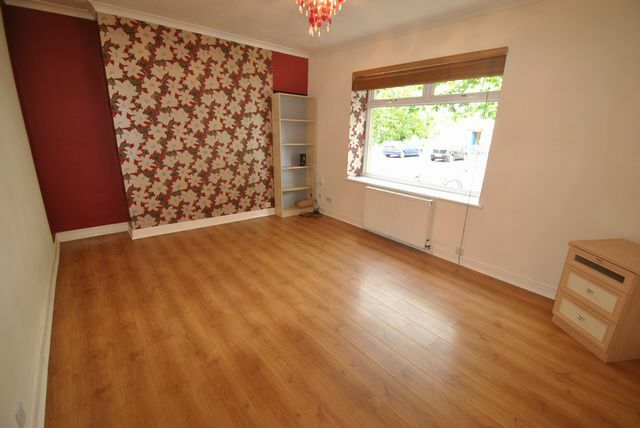 Modern 3 double bedroom UNFURNISHED ground floor flat in West Pilton. This property has been refurbished to a high standard with new flooring and painting throughout. The owner has kept a neutral feel to the property allowing furniture placed in the property to blend well. The kitchen is in good order with white goods and there is a new 3 piece bathroom suite with electric shower. The property benefits from GCH and double glazing. Schools are close by and there are good transport links via bus to city centre and west. Excellent value for money. Energy Efficiency Rating: D. Landlord Registration: 240259/230/16421.